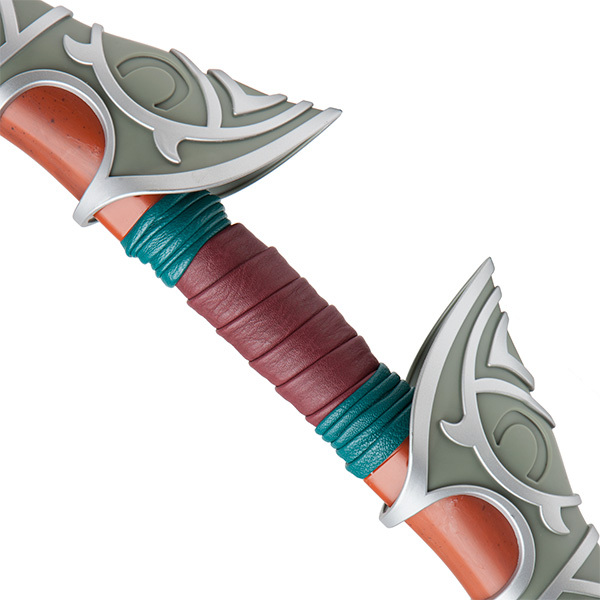 Gaming merchandise powerhouse ThinkGeek recently revealed a brand new item inspired by Breath of the Wild. A bow and arrow replica set — inspired by the game’s Traveler’s Bow and Ancient Arrow, respectively — is currently available for pre-order on ThinkGeek’s online store. The officially-licensed replica set will cost $79.99 USD, with a release scheduled for early next month. 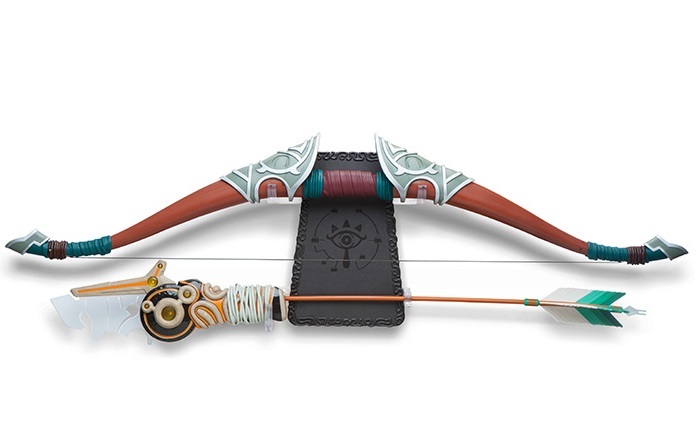 The set will include a Traveler’s Bow replica, a light-up Ancient Arrow replica, and a wall mount featuring a Sheikah Eye design. 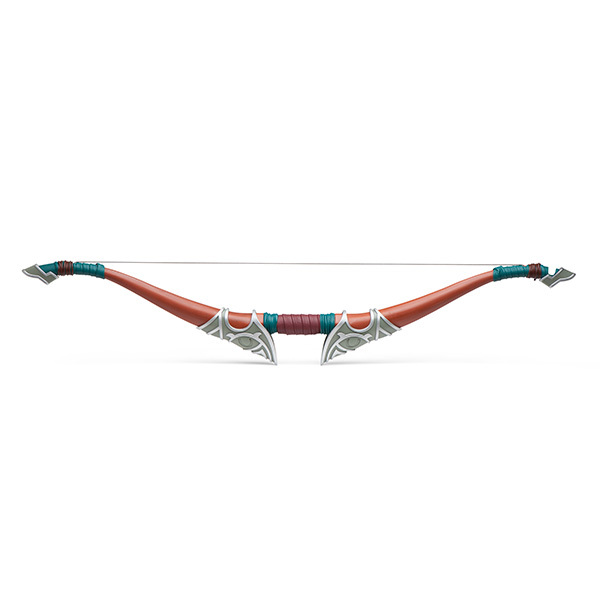 According to ThinkGeek, the bow will be 40″ tall, and the arrow will be 35.5″ tall. 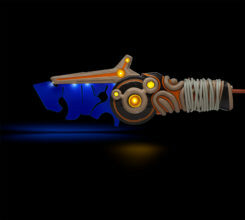 That’s pretty darn close to a life-size replica! 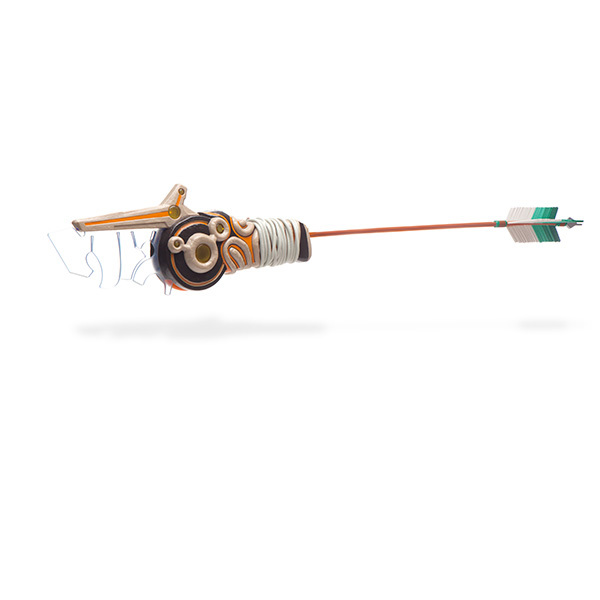 Customers unfortunately won’t be able to draw the weapon’s bow string, but the set should be a great decorative piece to mount on one’s wall, much like the weapons mounted in Link’s house in Breath of the Wild. You can pre-order the Breath of the Wild bow and arrow replica set from ThinkGeek right here. 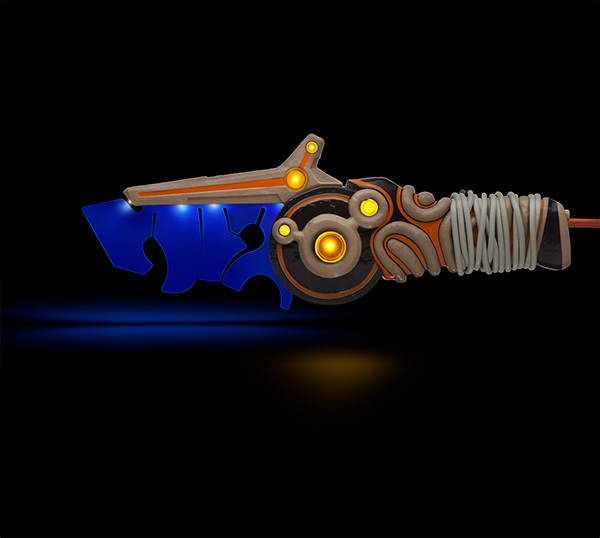 The item is scheduled for release in early July. 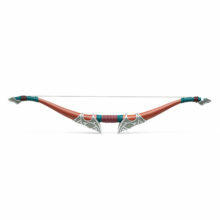 Will this bow and arrow be hanging on your wall? Share your thoughts in the comments below!